Join us for an all-access pass to taste some of the greatest wines, beers, and bites. 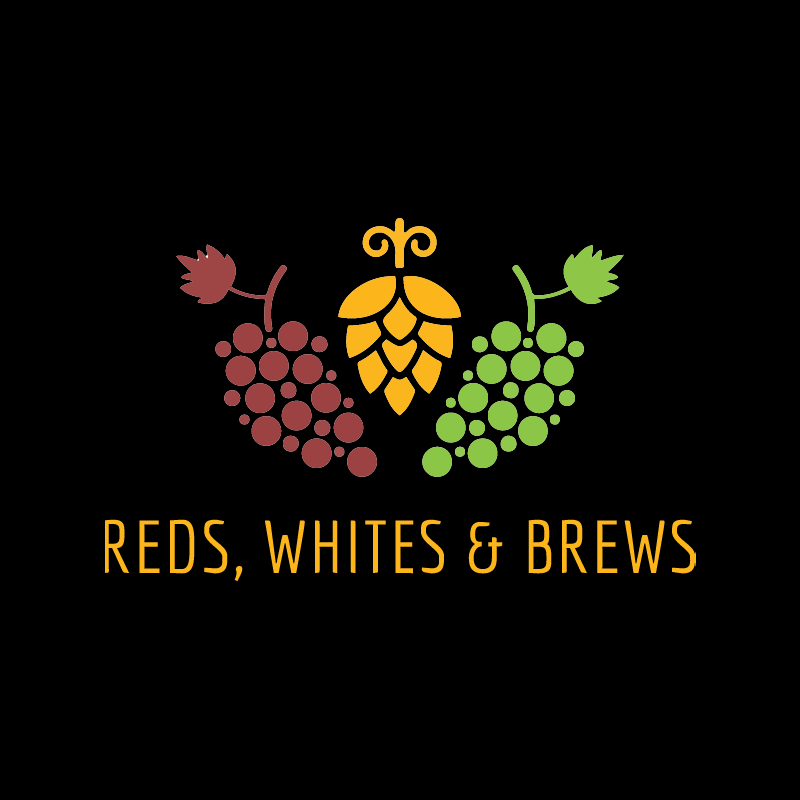 Tantalize your taste buds with samples from area wineries and breweries. Plus, bid on unique experience packages during the live auction! 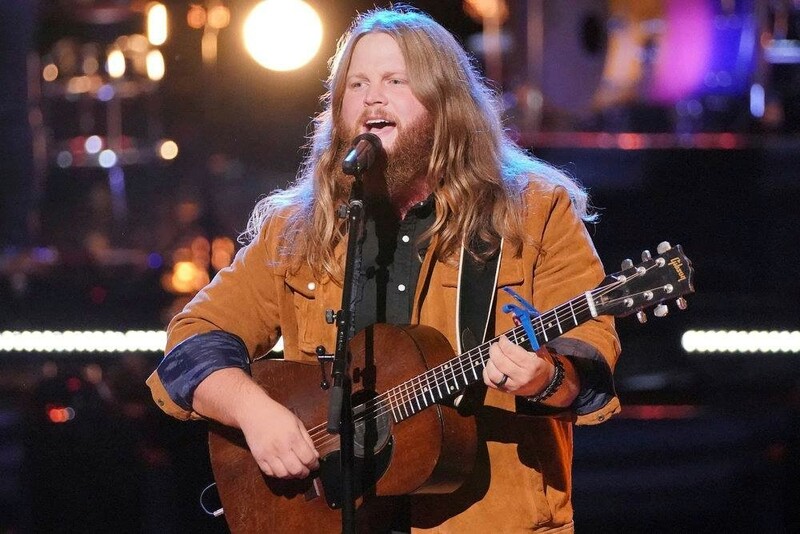 The Voice finalist – Chris Kroeze! A call from the producers of NBC’s Emmy Award Winning television show, The Voice, catapulted Kroeze onto the National Stage this year. Kroeze’s combination of vocal and guitar skills, along with his humility and small town country boy nature, have captured the hearts of millions of fans week after week. With guidance from Blake Shelton, he’s continued to wow audience’s week after week. “His potential is limitless” said Maroon 5’s Adam Levine. Kroeze is set to release his new album early 2019. Kroeze continues to generate significant press from media from coast to coast and anyone who has been watching his journey can see that this great young artist is JUST getting warmed up!